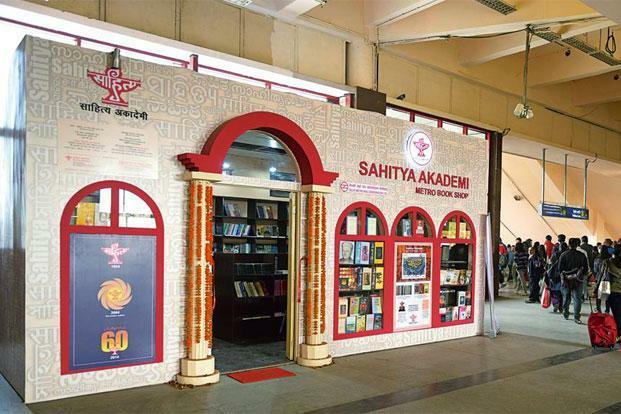 Four literary luminaries from the Northeast were nominated for the Sahitya Akademi Award on Thursday. The quartets were honoured for their work in different genres of literature. Assamese novelist Jayanta Madhab Bora received the award for his novel titled Mariyahola. Bodo writer Rita Boro was honoured for her novel Thwisam. Manipuri writer Rajen Toijamba was honoured for the play titled Chaheetaret Khuntakpa while writer Mamang Dai was honoured for her English novel The Black Hill. Dai hails from Arunachal. After the winners were announced, writers and literary figures congratulated Bora and Boro and expressed gratitude for the honour. 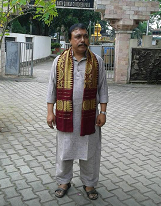 Assamese novelist Bora said he was happy with the award but added that writers did not put pen to paper for awards. Boro’s novel Thwisam revolves around a spoiled martyr’s son who leaves home after cheating his mother of the ex-gratia compensation amount received from the government for his father’s death. “I’m quite elated over the award. I just like to portray the social happenings specifically the diversion of the youths towards motor- bikes and other high end goods,” Boro told Northeast Now. to be a litterateur but writing is my hobby and I derive great satisfaction through it,” an excited Baro said. She teaches Bodo literature in Tangla College in Udalguri district and is busy working for her next novel. 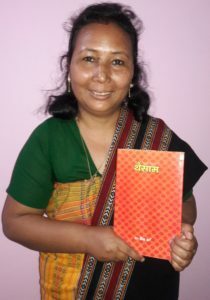 Prior to this she has won Mangal Chandri Brahma Award presented by Udalguri Bodo Sahitya Sabha.Thwisam is her second novel published in 2014. She has penned three novels and another is on the pipeline. Born in August 28, 1975, she did her schooling at Tangla Girls’ H.S school and graduation in Tangla College. She did masters from Gauhati University. The winners will each receive the award, a casket containing an engraved copper plaque, a shawl and a cheque of Rs 1 lakh.